A sailor threw a biscuit to a dog, who promptly gobbled it up — and a company was born. Starting out as A. Hubbard and Sons Bakery in Gloucester, Massachusetts, making biscuits, the company was renamed Old Mother Hubbard in 1926. 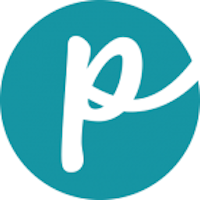 Jim Scott Sr., an animal nutritionist, bought the company in 1961 and moved its headquarters to Lowell, Massachusetts. New dog recipes were added in 1997 and cat recipes in 2000. Yes. 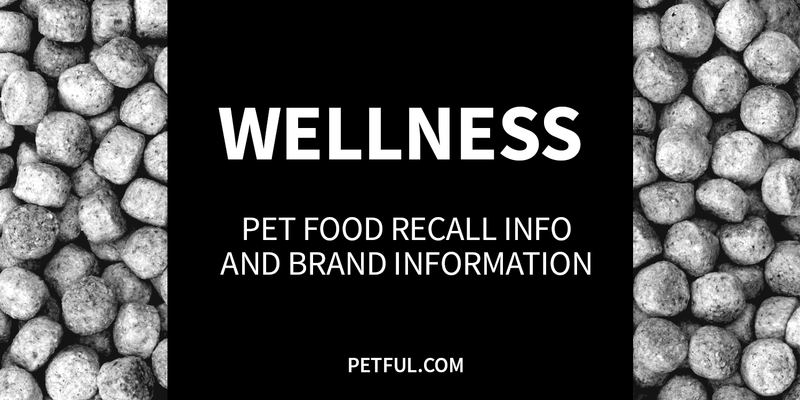 A specific Wellness canned dog food was recalled in March 2017 because of possible high levels of beef thyroid hormone. In 2012, Wellness issued 2 recalls: one because of apparent moisture problems, and the other because of the possibility of salmonella. 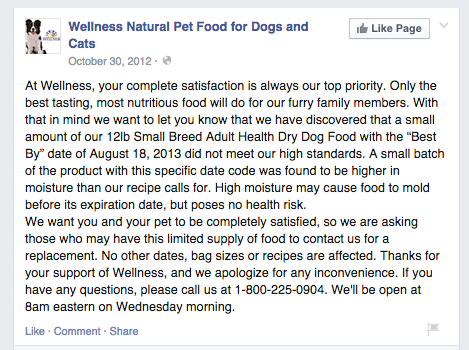 The full list of Wellness pet food recalls follows. Cause: Potential for elevated levels of naturally occurring beef thyroid hormone. Announcement: WellPet voluntary recall report dated March 18, 2017. What was recalled: 13.2 oz. cans of Wellness 95% Beef Topper for Dogs with “Best by” dates of Feb. 2, 2019; Aug. 29, 2019; or Aug. 30, 2019. Note: Here’s what the labels look like. Note: Here’s what the labels look like. Cause: Possible moisture contamination. Announcement: Company announcement on Facebook, Oct. 30, 2012 (screen capture here). What was recalled: Wellness Small Breed Adult Health Dry Dog Food, 12 lb. package with “Best by” date of Aug. 18, 2013. Cause: Potential for salmonella. Announcement: FDA report dated May 4, 2012. What was recalled: Wellness Complete Health Super5Mix Large Breed Puppy, 15 lb. and 30 lb. bags and 5 oz. sample bags with “Best by” dates of Jan. 9–11, 2013. Have You Had a Problem With Wellness?